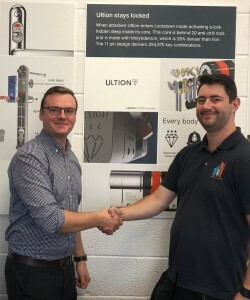 Leeds-based Help Locks are enjoying strong sales, thanks to how they market their business with social media, with support from Brisant Secure through their Ultion and Lock Lock marketing materials. To put the story into perspective, there have been a spate of burglaries nationally targeting new build properties as they are often specified with a thumbturn cylinder to the front door. 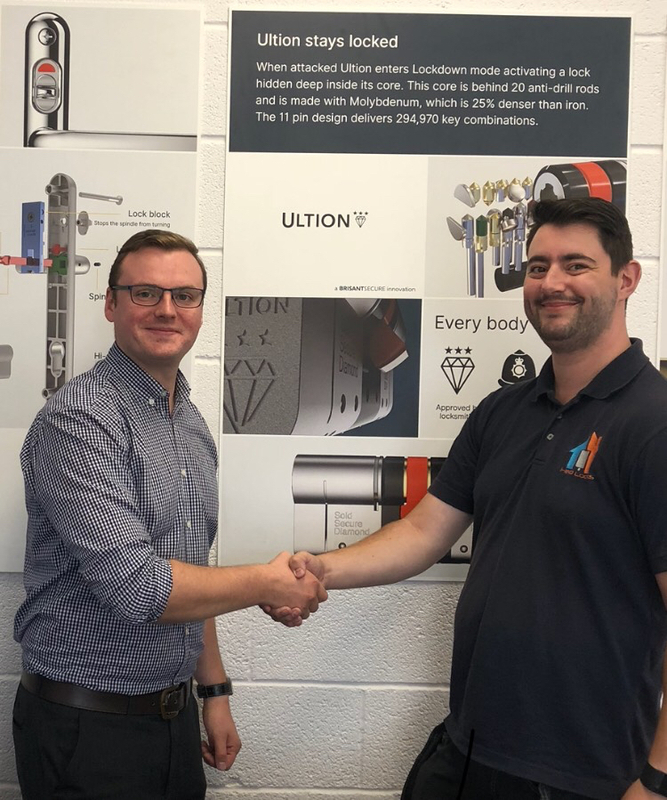 Paul Stevens of Help Locks takes up the story: ‘I recently responded to a call from a homeowner to change a front door cylinder following on from a social media post from my Leeds Crime Watch page which boats over 6,500 members. The post flagged up that there were a gang of men manipulating thumbturns on a particular estate in Leeds. Help Locks have always been marketing-led with over 11,000 Facebook followers, and have always used all of the marketing materials for Ultion and Lock Lock from the outset, including personalised videos. Next Paul will be holding a home security awareness event in the White Rose Shopping Centre in October, with the full support of Brisant Secure. Please visit www.helplocks.com or look for them on Facebook.